Sajeel has worked on various projects in the United Kingdom and India for broadcast, games, film and print advertising. Working for clients like Maruti Suzuki, Toyota, Mahindra, Renault, Tata, Unilever, Discovery Channel, BBC, Life OK, Sony, Bollywood films and Tamil films to name a few. He had the pleasure of working as a CG head for an award winning Indian soap called Mahadev on “Life OK” and later working as a Creative Director for a UK based company which also is one of the leading studios globally in advertisement space. Recently he founded Vfx Tree Interective Pvt. Ltd. to serve markets globally and to provide leading creative solutions in various media related domains. Richard is one of the world’s longest serving retouchers. For over 26 years he has worked on every type of image imaginable, from postage stamps to 96 sheet posters, point of sale, packaging, e-commerce, look books, fashion magazines and album artwork… with subjects as diverse as hair and beauty to automotive, jewellery, packaging and advertising campaigns for many of the world’s biggest and best agencies. Richard has worn many hats in his career, most recently as Creative Director for a UK based company’s first South Asian office in Mumbai, overseeing work for the Indian advertising and fashion markets. 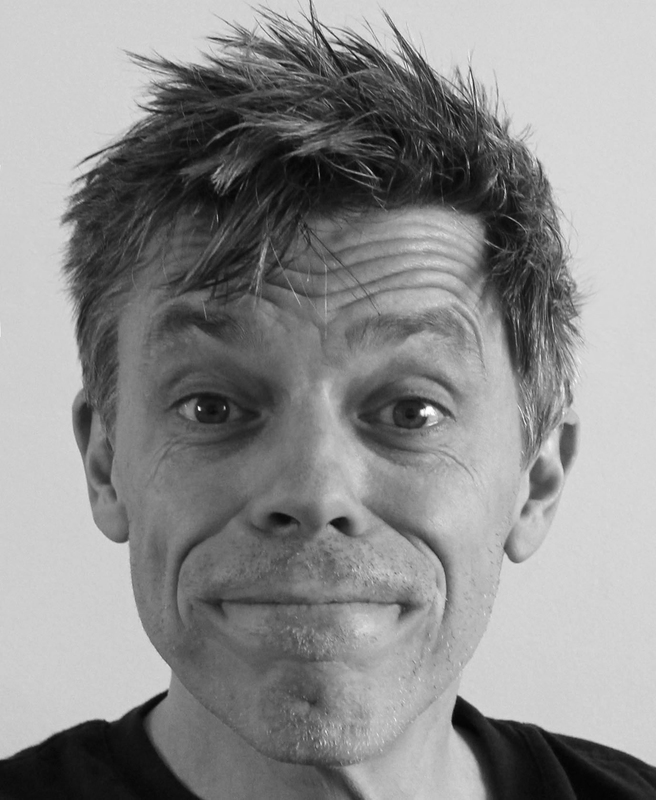 Now back in the UK, he spearheads operations for VFX Tree Interactive Pvt. Ltd. as Global Creative director and COO. 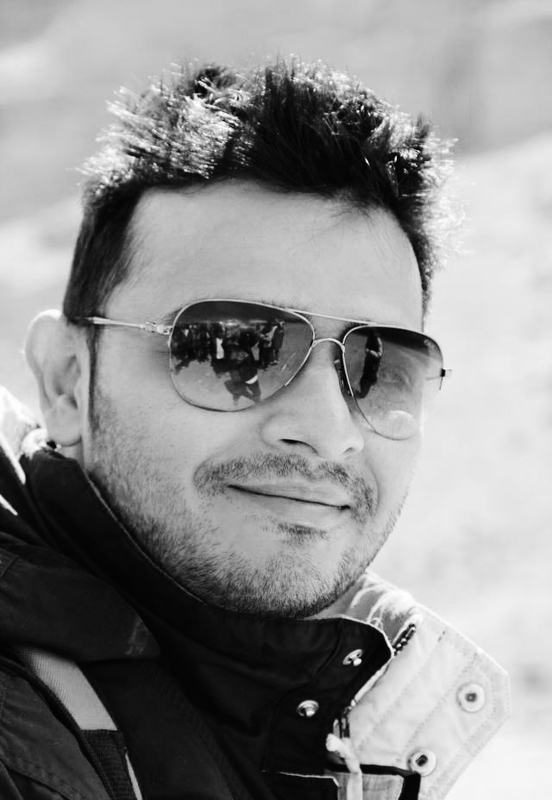 He personally oversees all output from Vfx Tree ensuring quality is maintained at all times for clients across the globe.